Join us in September for Colorado Mountain Winefest, a weekend packed with live music, great local fares, and some of the best wine produced in the region. 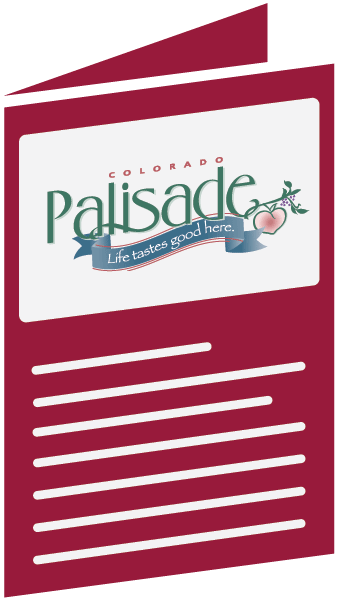 Visit all of your favorite area wineries and meet the people behind Colorado’s premier wine scene. Over 45 wineries are participating in what is sure to be the most talked-about festival in Colorado this year. For more information, click here.